It's been a minute since I've done an "It's Monday!" post. Last week specifically, I was at the NCTE conference and ALAN workshop. For a bit more from NCTE, check out the blog post I wrote for my students and also my Storify archive. All of these books were amazing. Read them ASAP! This book took my breath away. It isn't one of those picture books you can read in 5 minutes. Give yourself a good half hour to just soak it all in. 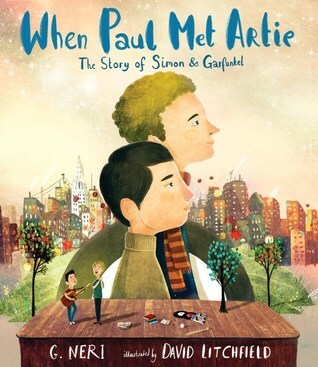 Hand sell this book to kids since most won't know who Simon and Garfunkel are. But if you know any quiet readers who love music and poetry, this will be a great book for them. 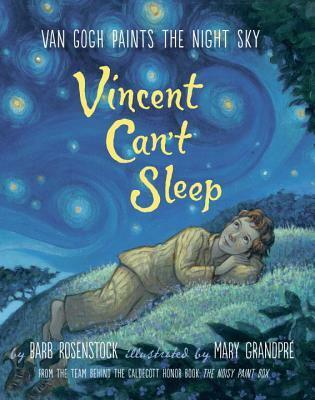 Stunning illustrations and a unique perspective on the life of Vincent Van Gogh. 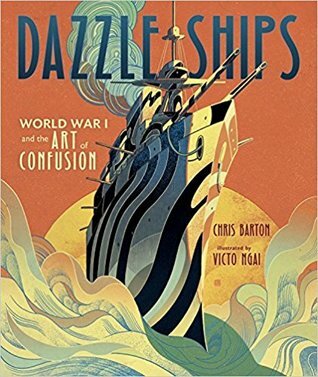 Chris Barton is one of my all-time favorite nonfiction writers because not only are his stories interesting and little-known, but his writing is full of voice and make for great mentor texts. 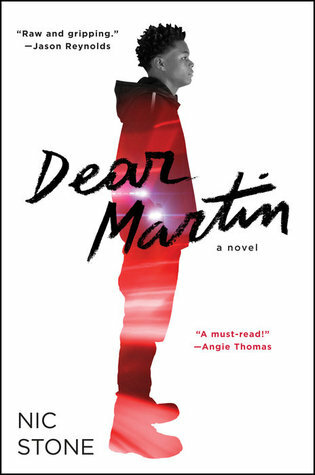 I so want to read Dear Martin! Thanks for the lovely selection of picture books, too! 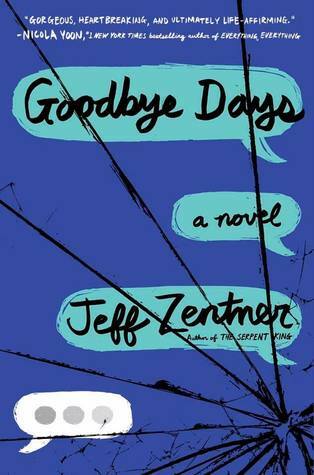 Some great books, Beth, some I have but have not read like Goodbye Days, and the ones like the last two look very good. Dear Martin is next for me. I can't wait to read it! 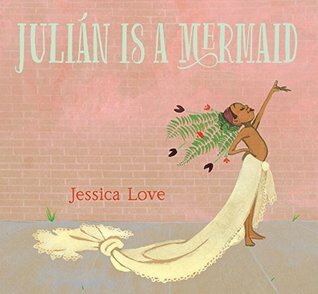 I've requested Julian is a Mermaid from Candlewick. Looking forward to it! Vincent Can't Sleep just arrived at my house. Another one I can't wait to read! 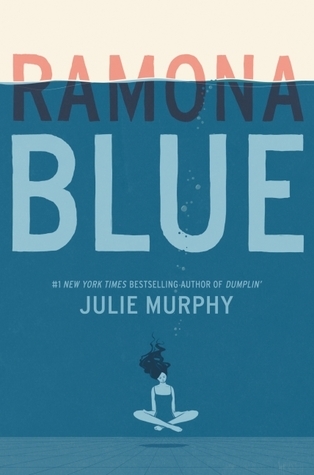 I've been interested in Ramona Blue since my niece blogged about it. Dear Martin and it might have to go on my 2018 Must Read list. Theseicture books look gorgeous.